Your workplace safety is a primary concern. Please peruse this website and become familiar with safety policies and procedures of our college and the university. Take advantage of the many safety and risk management training opportunities the university offers. Please note that you may report any safety concerns you have via this website. The CLASS safety committee will respond appropriately to any concerns. Let us work together prevent injuries in the workplace. 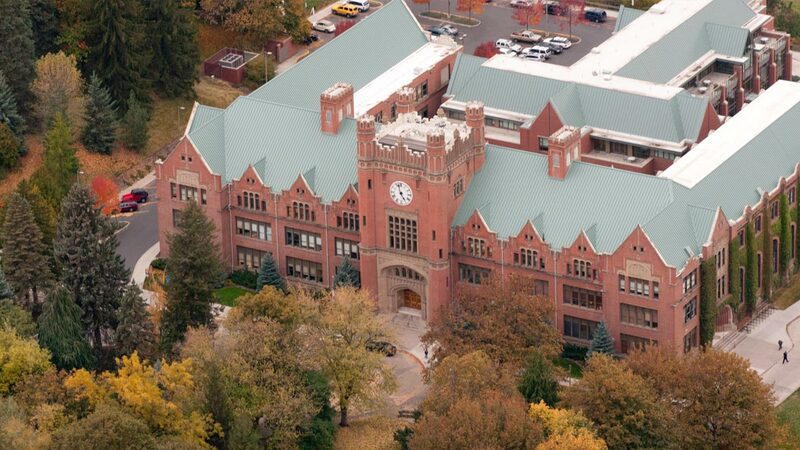 The University of Idaho has resources for faculty and staff in dealing with disruptive or depressed behavior? Find out more at VandalCare. Extension cords are for temporary use only! Only UL listed, fuse protected power strips are approved for long-term use. Leaving fire doors propped open is one of the most common safety violations in CLASS? Slips, trips and falls are a major cause of serious injury to the university’s faculty, staff and students? One way you can lessen computer eye strain is by following the rule of 20/20? Every 20 minutes, look away from the screen and focus on a distant object for 20 seconds. Having burning candles in offices is one of the most common safety violations in CLASS?